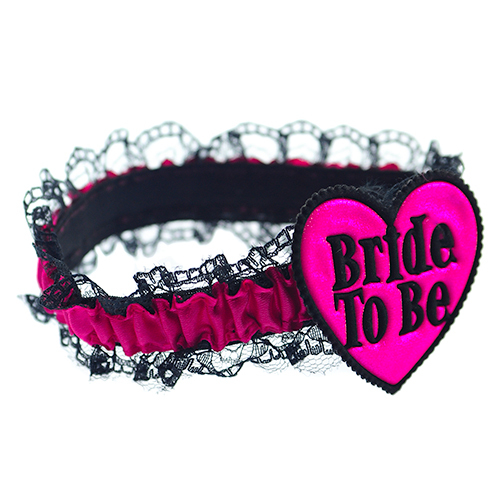 We have a good selection of garters in our range but this one is probably the most eye catching of the lot. The bright pink and black colours not only stand out really well but also compliment each other fantastically. 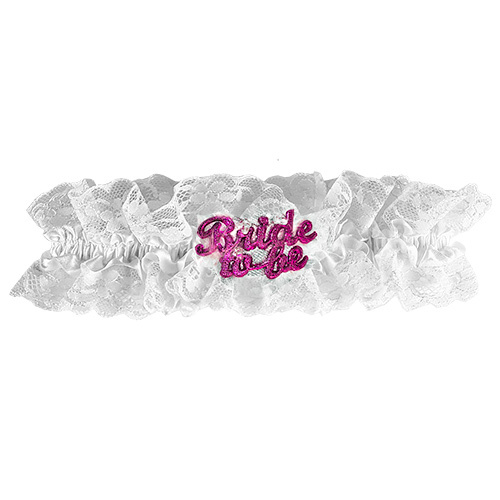 The elasticated item allows this bride to be garter to fit pretty much anybody and the design means it can go with loads of different themes. 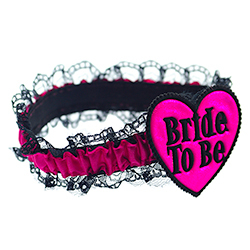 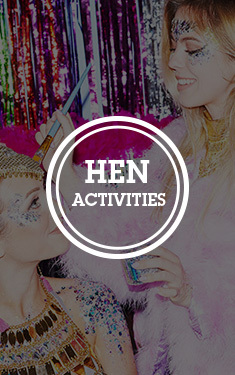 "Very cute and I'm sure the bride to be will wear it on the hen definitely will fit her being a size 12"